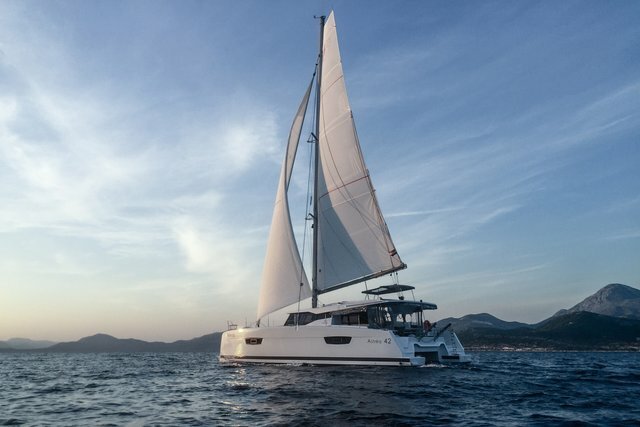 A unique opportunity to rent a new 4-cabin Fountaine Pajot MY 37 (Volvo 2 x 220 h.p.) and MY 44 (Volvo 2 x 435 h.p. IPS600). Intensive theoretical course and marine practice. You will receive an international IYT certificate based on your training results. Personal and team safety in the offshore race, setting rigging and sails, preparing the yacht for a long journey. Let us share our experience of participating in regattas. 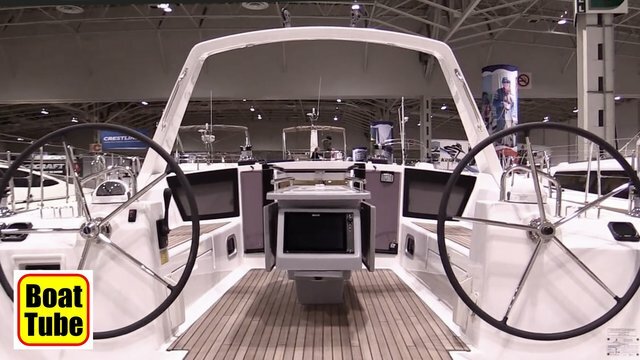 You can be calm - your yacht is in safe hands. 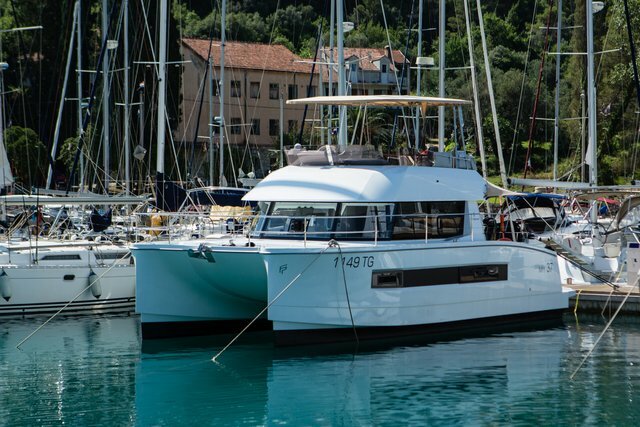 We guarantee reasonable prices and high quality of work carried out by SimpleSail personnel in accordance with the regulations of shipbuilders and manufacturers of yacht equipment. Our additional services: bareboat skippers and yacht captains training. 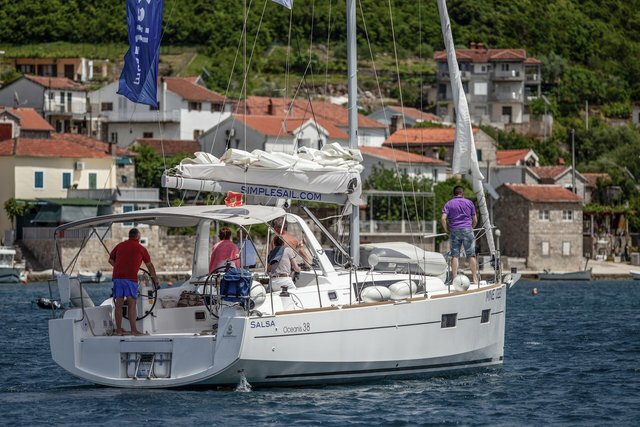 Services for yacht owners: yacht registration under the flag, repair, maintenance, preparation for regattas; accompanying the purchase and sale of the vessel; annual and seasonal yacht parking in Montenegro and Croatia; the program of joint acquisition of new yachts. 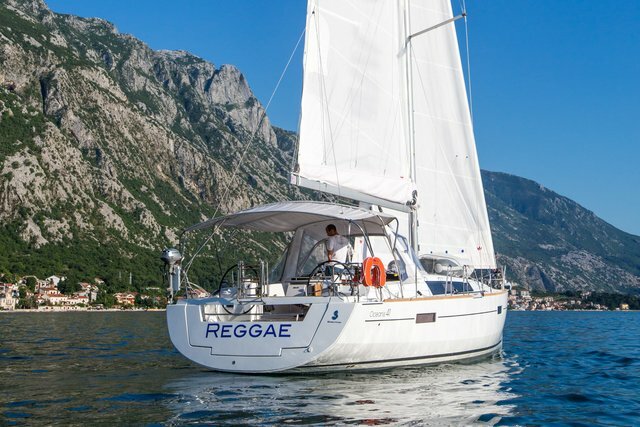 Rent of sailing and motor yachts and catamarans. 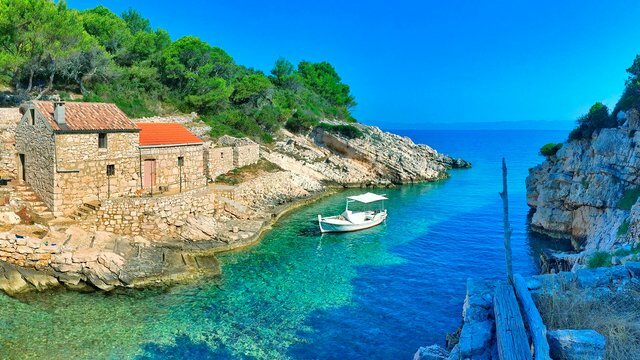 Sailing: one-day cruises and weekly yacht charter. 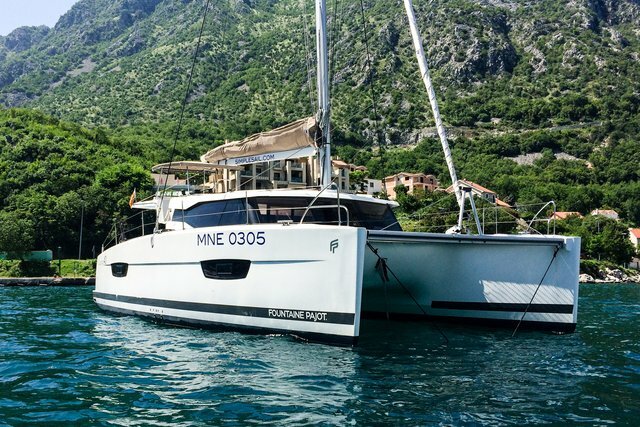 The SimpleSail fleet in Montenegro and Croatia includes new comfortable Beneteau and Fountaine Pajot sailing and motor yachts and catamarans. 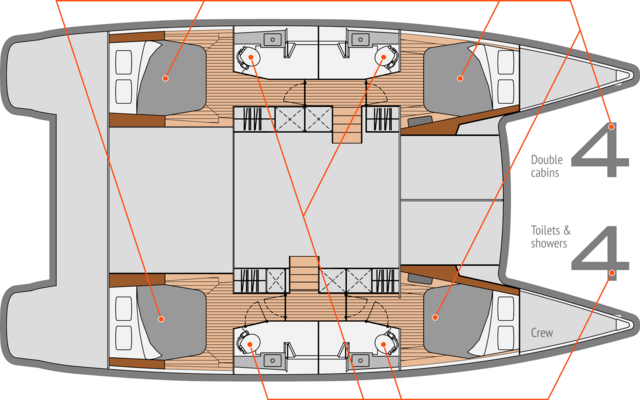 Large selection of yacht types, sizes and layout of cabins. All the necessary certified equipment for a safe sea voyage along the Adriatic on board our yachts. Routes to Italy and Greece. Discounts and special offers for all our customers. We will teach you yachting. We have prepared for you an intensive IYT Worldwide theoretical course of yacht captains. After passing the two-week marine practice on ship management (sea knots, rigging, sails, navigation, and mooring) and successful passing the exams, you will receive an IYT Bareboat Skipper Sail/Power + VHF certificate and will be able to go out to sea independently. 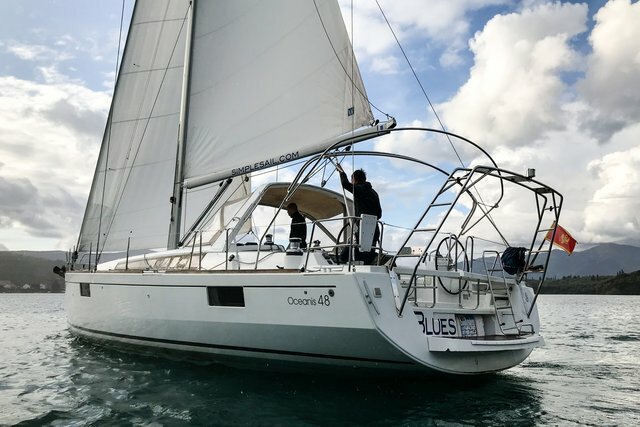 Instructors of SimpleSail have experience of participating in international sailing races, including: Rolex Sidney Hobart, transatlantic regatta ARC. SimpleSail staff has extensive experience in yacht management, operation and service. 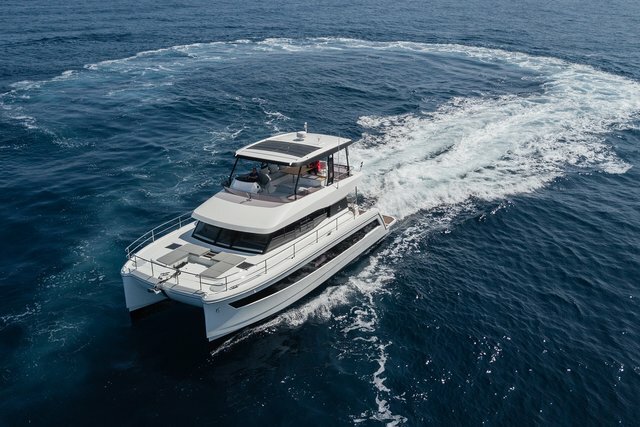 For owners of sailing and motorized vessels we offer services in registration of yachts for the flag, various types of insurance, routine maintenance, repair. We provide preparation of the yacht for transitions, including regattas and races, one-way trips, guest meetings, transfers. Compensation of operating costs and additional earnings for owners of sailing and motor yachts. The income from the ship's work in management is sufficient to completely exclude the ship owner’s expenses for professional service and annual parking. 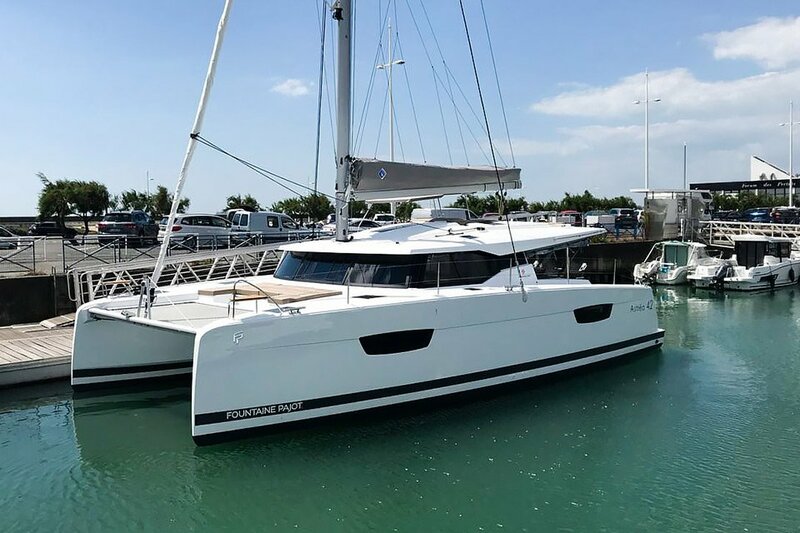 Joint acquisition of new yachts - SimpleSail Yacht Owner Program gives you a unique opportunity to own a ship for half the cost. 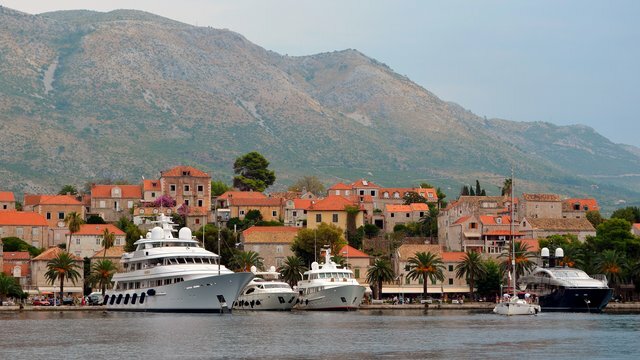 We will ensure the safe parking of your yacht in one of the marinas of Montenegro or Croatia. Short-term, seasonal and annual contracts. 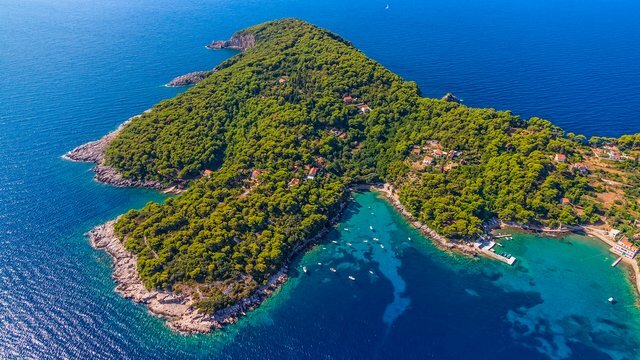 Due to the presence of our own fleet and a large number of yachts on service, we are able to offer attractive parking prices even in high season. 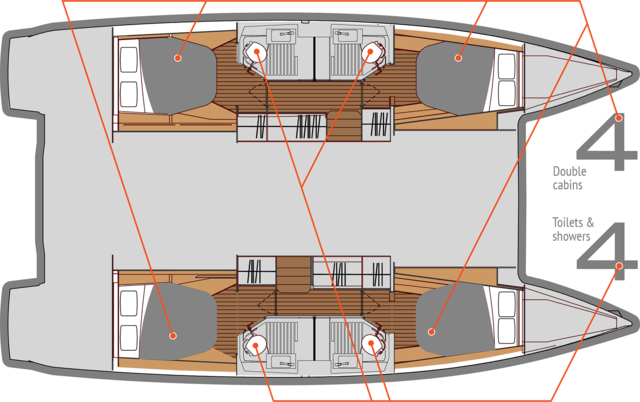 The staff at SimpleSail will provide control over the condition of your yacht. 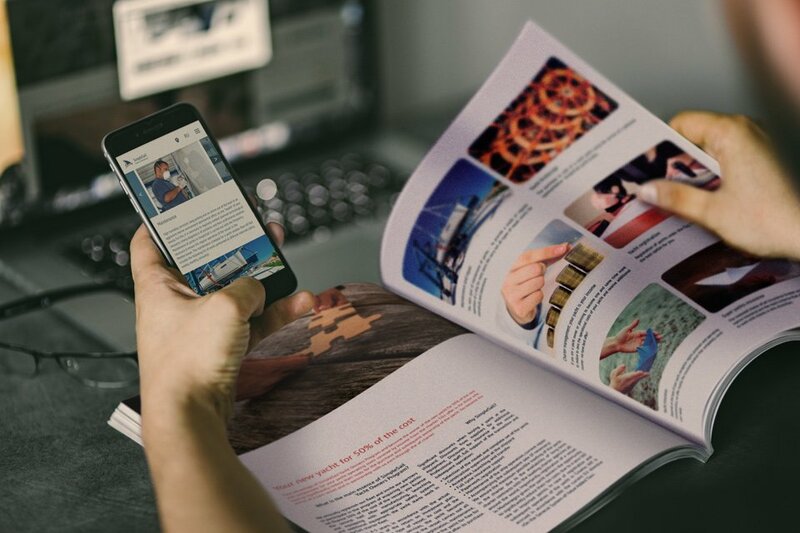 We sell several exclusive discount and marketing programs for yachting agencies, charter and travel companies, hotels and yacht schools. Our partners have the opportunity to significantly reduce financial costs and ownership risks, while increasing the attractiveness of the services offered to their customers. Discounts for the yachts rental. 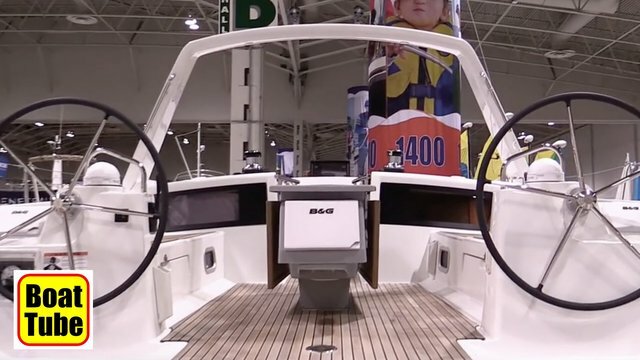 Motor and sailing catamarans and Monohulls. 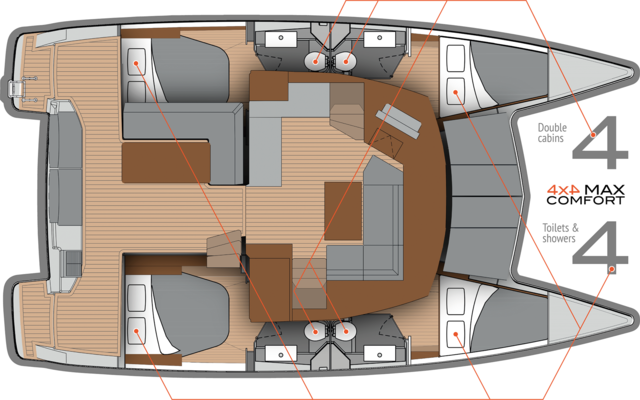 Discount for early booking, renting two or more yachts, presenting a booth show coupon. 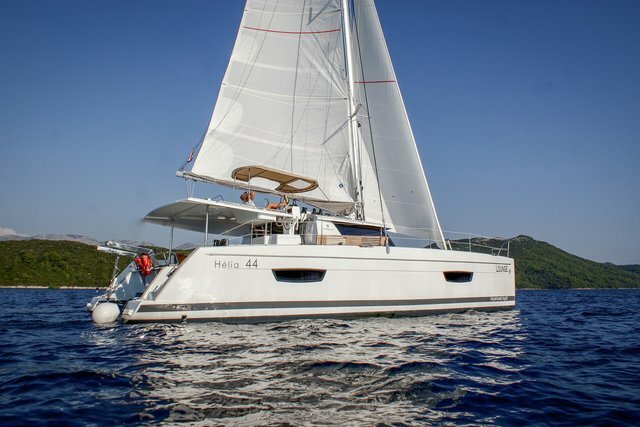 Special conditions for charter companies, sailing schools and travel agencies.